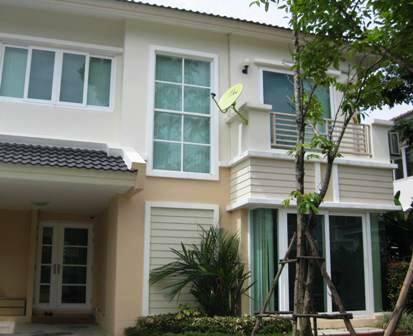 HR1089- House for rent in Chiangmai City, Thailand. 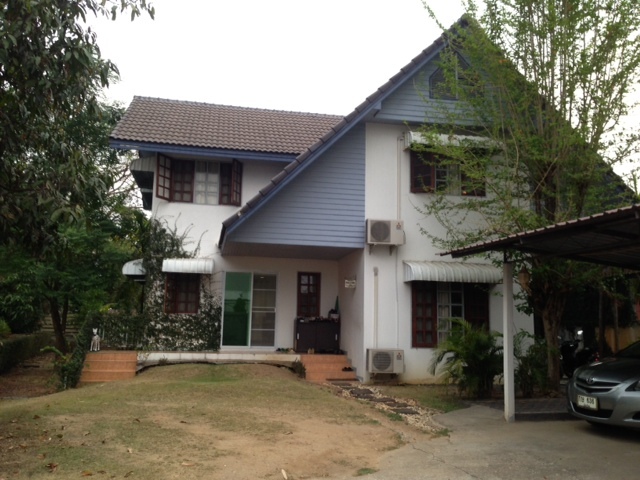 Renting house, near Railway Station, Chiang Mai, Thailand. 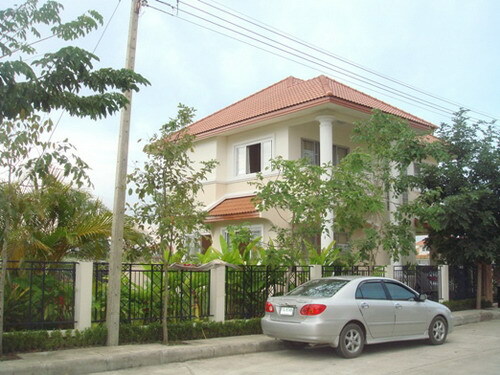 3 beds,3 baths, Fully furnished. 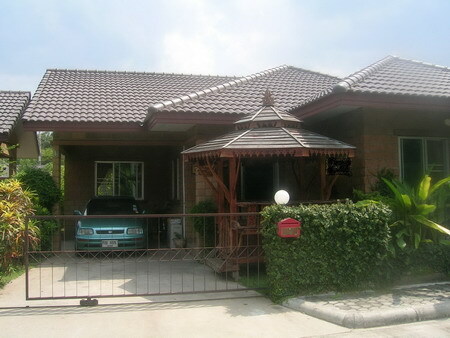 HR1411- House for rent with private Swimming pool Close to Railway Station area in Chiangmai Thailand. 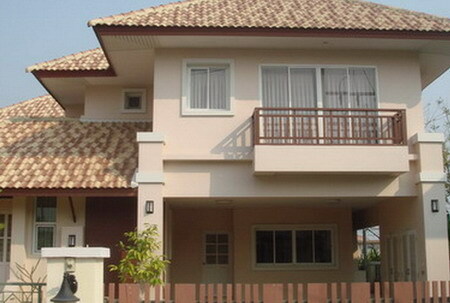 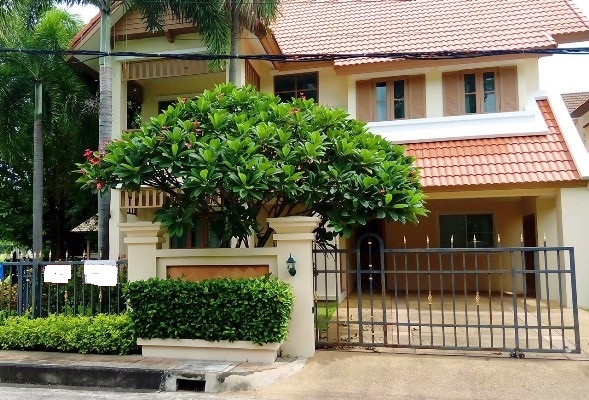 House for rent, Close to Railway Station area in Chiang Mai, Thailand. 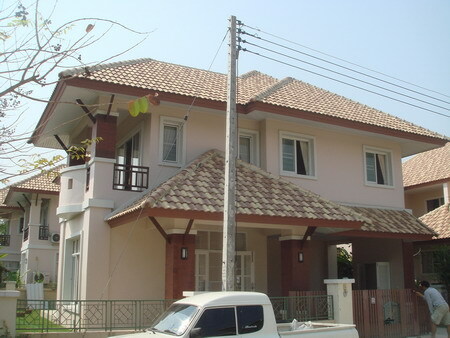 The very beautiful big house for rent near by Railway Station,at have Private pool. 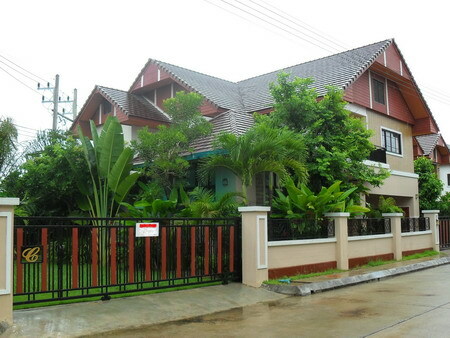 with 5 bedrooms,4 bathroom, Livingroom,kitchen,Fully furnished. 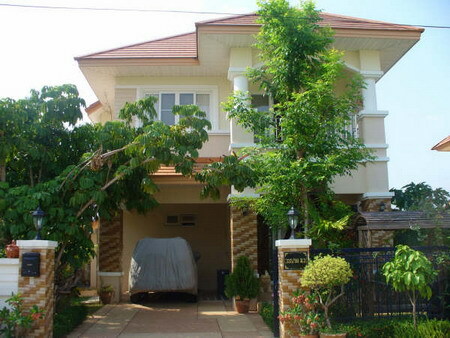 HR1511- House for rent in Chiangmai Thailand. 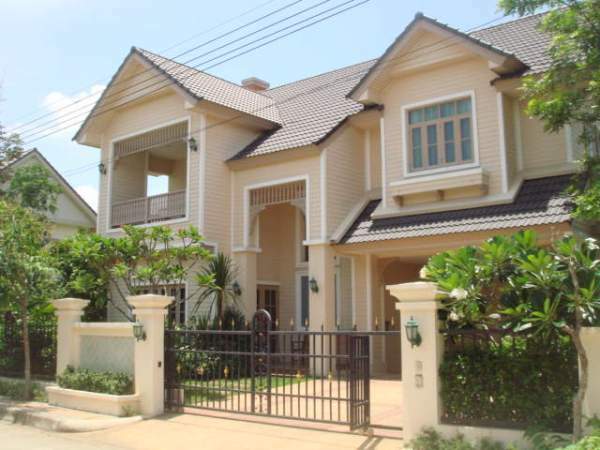 HR1805- House for rent in Chiangmai Thailand. 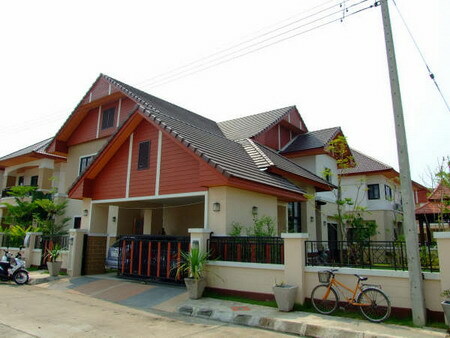 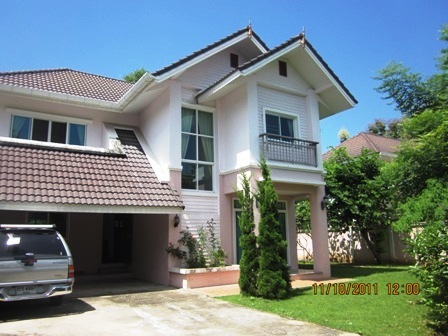 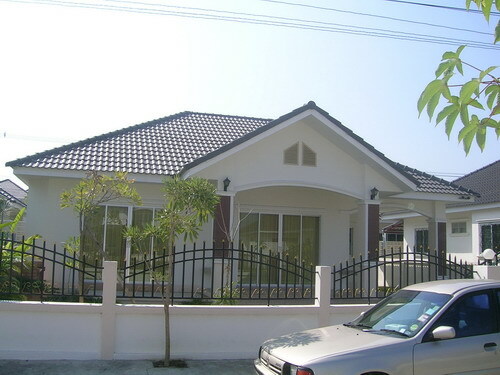 Nice House for rent Near Payap University Chiangmai and design furnished with good quality material. 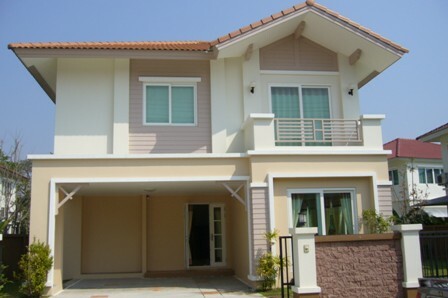 This is the brand new house with 3 bedroom, 3 bathroom, Nice kitchen and nice garden. 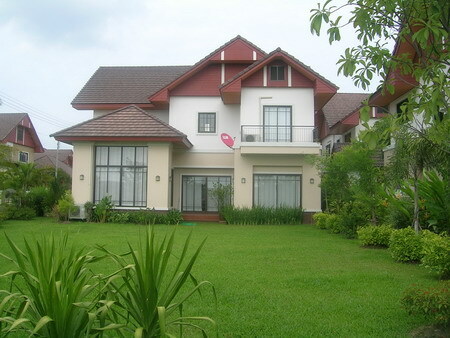 There is swimming pool in the clup house. 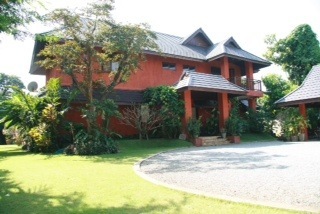 Good security for 24 hour and good location.